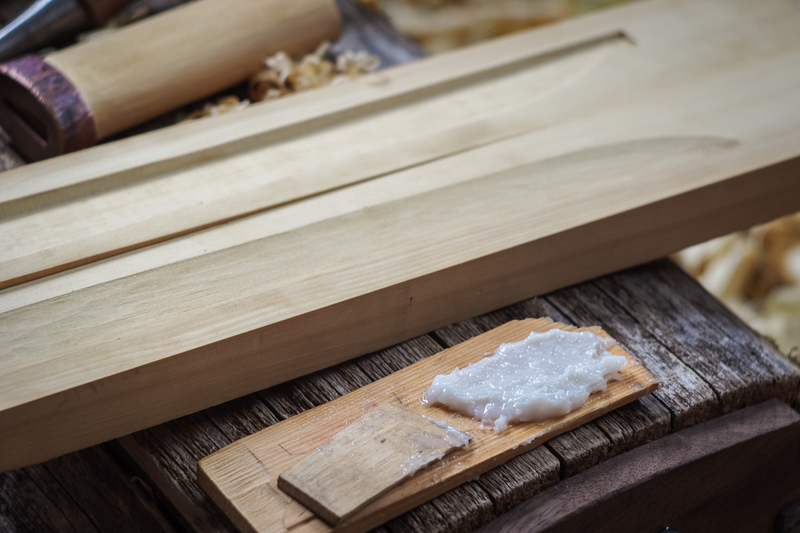 Sokui (続飯) is a simple starch-based wood glue that is traditionally used for joining wood to wood or paper to wood. 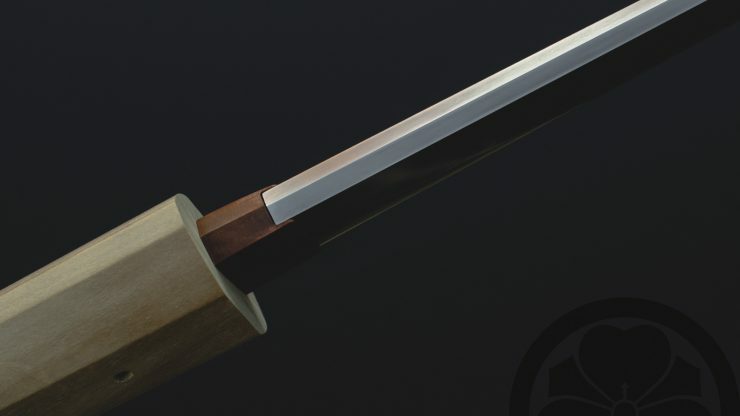 Its uses span from tsuka making to sliding panel shoji and it particularly shines in joinery where it serves as a lubricant when inserting tenons as well as the adhesive to keep them in place. 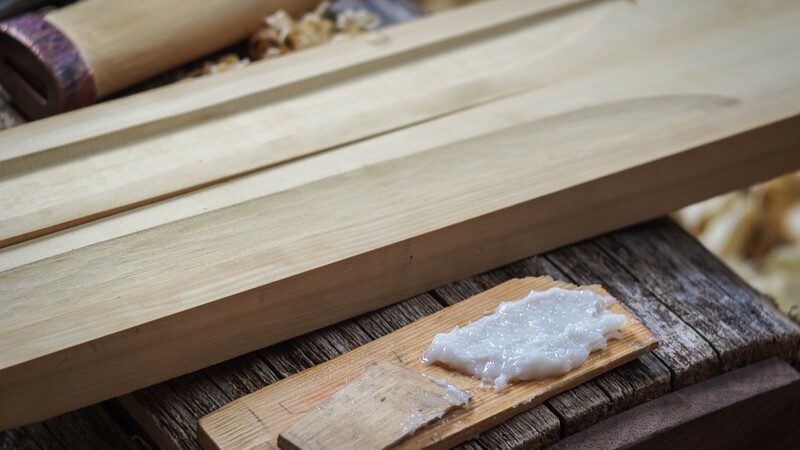 One of its advantages is that, unlike most synthetic wood glues, it is reversible by steaming or splitting when repairs are needed. 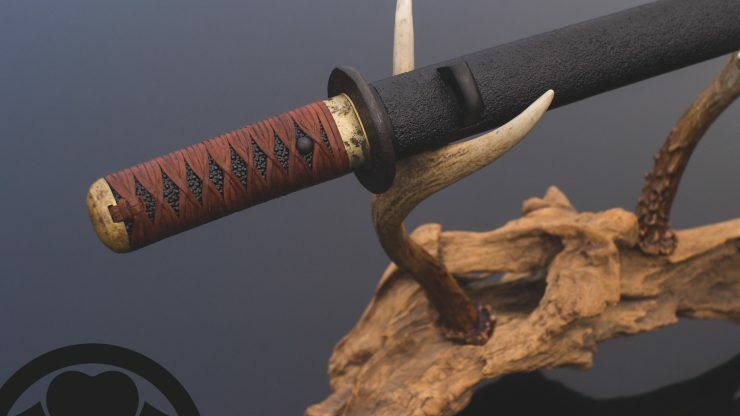 Some of the reasons rice glue was specifically chosen for making tsuka is that it is non-acidic, does not degrade either the steel or the wood over time, and does not retain moisture. 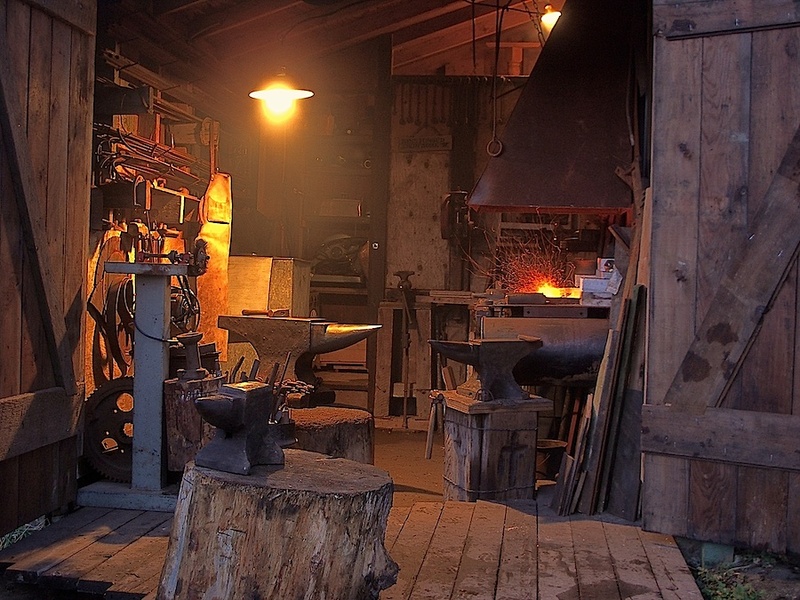 Another is that, while quite strong, it is closer in strength to the wood itself. 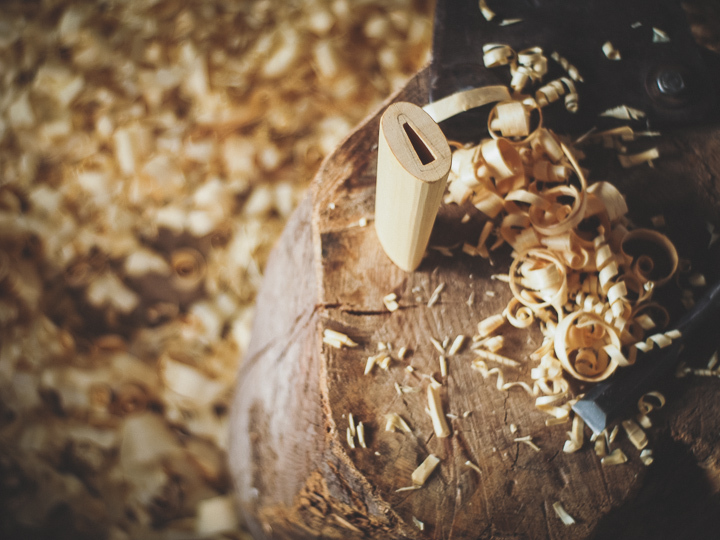 This allows a scabbard or handle to be split open for major cleaning or repair with minimal damage to the wood. This all natural glue contains nothing but delicious Japanese rice and a little bit of extra water. The saying is that the most delicious rice makes the best glue. Some also say that yesterday’s rice makes a better glue than today’s. I have found that most any steamed white Japanese short-grain rice works well. Whole grain (brown) rice tends to have pieces of husk that can interfere with creating a tight, seamless joint. Rice that has been mixed with vinegar in preparation for making sushi should be avoided due to the acidity. 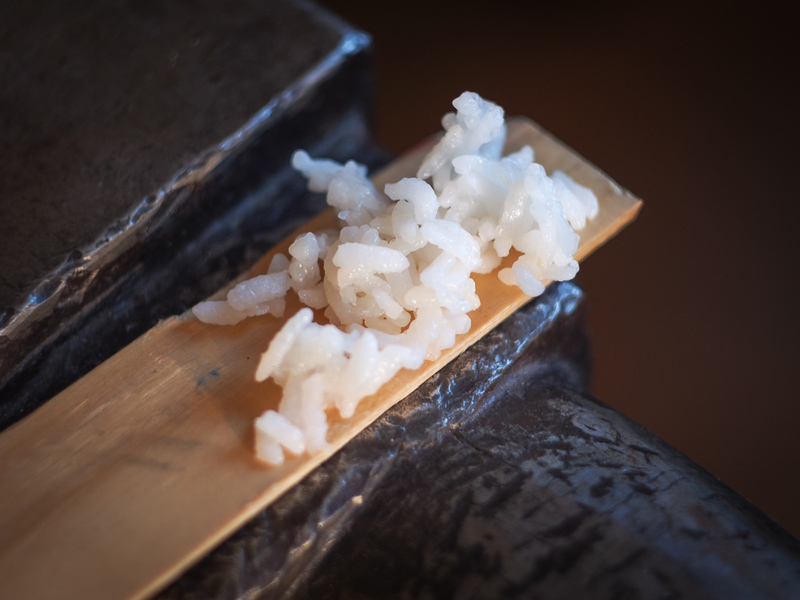 A bite or two of cooked rice is placed on a board and worked with a bamboo or wooden wedge to break all the grains into pulp. As the rice is squeezed under the wedge it becomes like sticky dough. Once there are no pieces or lumps left, a few drops of water are worked in to bring the glue to the desired consistency. It is important to do all of the mashing before adding any extra water or the lumps will be very hard to remove. When adding water, do it only a drop or two at a time to prevent over dilution, if things go wrong it is often easier to start over than to rescue a watery batch. The main consideration when making sokui is to take enough time when mashing. Once everything seems fully smooth and uniform, continue mashing all parts of the batch to ensure nothing is left intact and everything in kneaded thoroughly. The quality of the joint will be worth the extra time and care. It should not be runny but should be thin enough to spread evenly on the parts to be joined. Too much water will weaken the joint and increase the drying time, too little makes it hard to spread thinly. 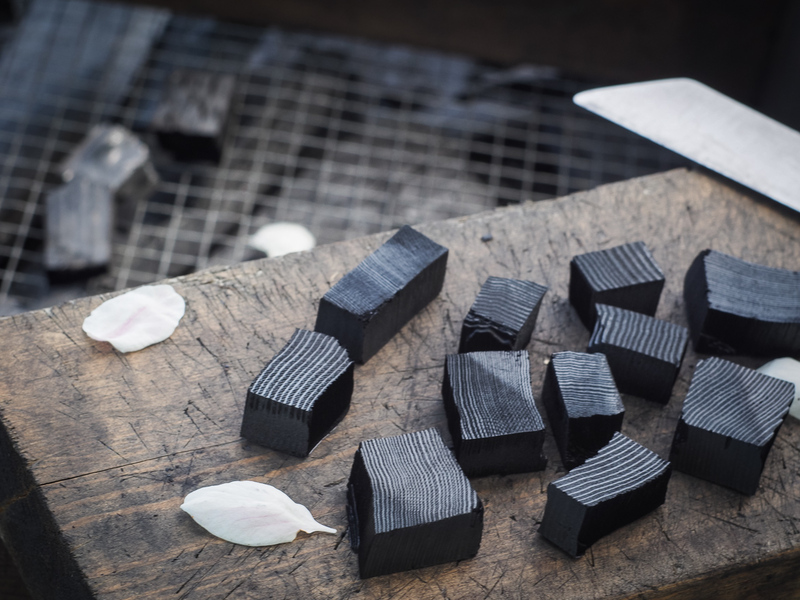 Different woods and different climates will affect the amount of water needed, making some test pieces and practicing whenever the opportunity (or rice) avails will help with the feel of the process. Cooked Japanese short grain rice, the tastier the better. 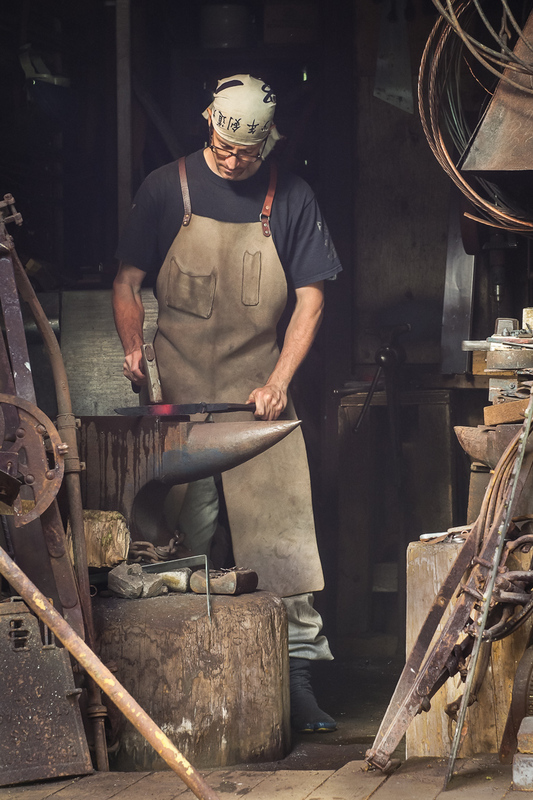 More than a small bite’s worth will take a long time to mix and produce far too much glue…unless you are making shoji! The final consistency should be fairly thick while still easy to spread in a thin layer, not lumpy, pulpy, or watery. Nori-urushi is a stronger and more water resistant glue than sokui but has the drawback of being dark coloured and relatively slow curing. 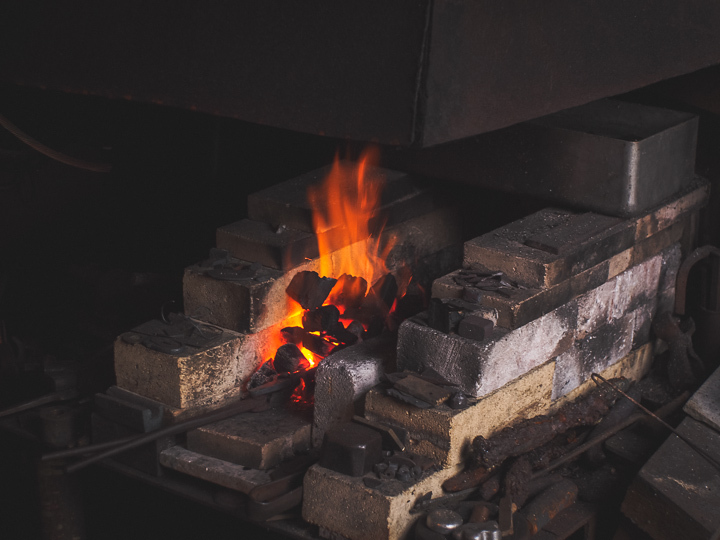 The mixture is generally 1:1 with raw natural urushi (ki-urushi) lacquer and the water in the sokui allows it to cure quicker than urushi alone, though it should sit for several days before working again. 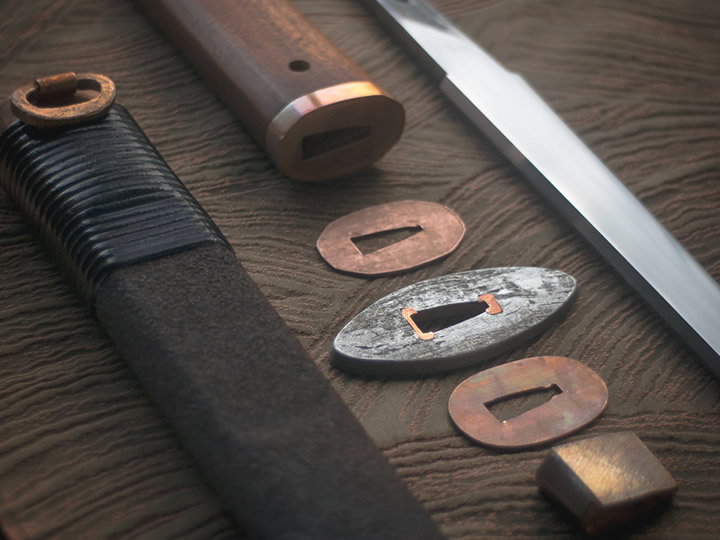 Nori-urushi is used in various stages of lacquering to attach cloth and embedded materials, and is further mixed with 2 parts fine clay (like diatomaceous earth) for use as a filler in base layers of hon-shitaji lacquering. Posted in D.I.Y. Technology.Tagged Instruction, sokui.